A team of inventors from Valencia, Spain, are leading the way with new technology that they have just introduced to the surfing world. Called Glassy Zone, this wearable technology will not only help better a surfer’s performance, but it will also aid them in improving their health and overall well-being. 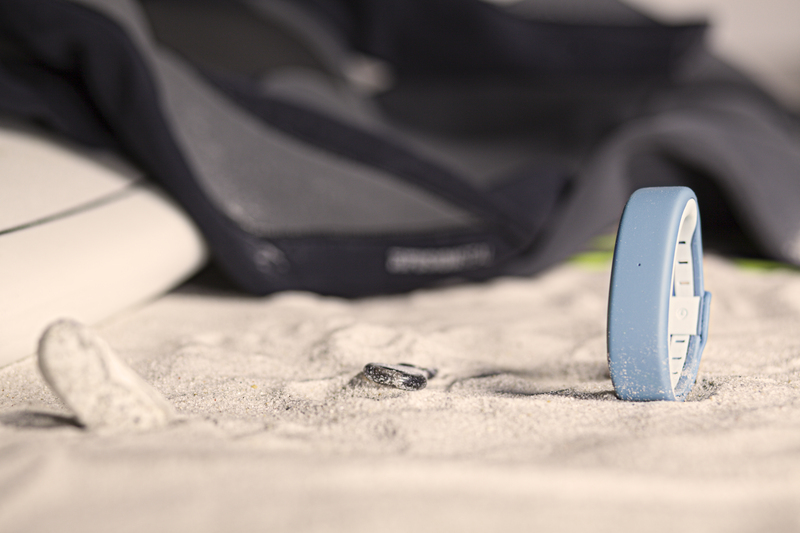 Glassy Zone is a waterproof fitness, surfing and sleep tracker with UV protection, built by surfers for surfers. It is a water resistant band you wear around your wrist, and with it you can track all your daily activity on your smartphone: surfing, working, downtime, and sleeping. It also is equipped with a UV light sensor.